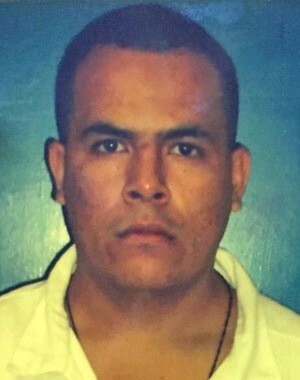 On January 30, 2005, Jose Fernando BUSTOS-DIAZ was working as a ranch hand at The Oaks of Kendalwood stables in northwest Harris County when he committed a homicide. 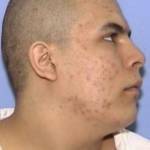 He pleaded guilty to Murder and received a 35-year sentence in TDCJ prison. 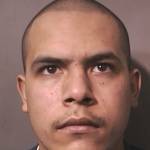 On April 6, 2010, BUSTOS-DIAZ escaped from the TDCJ Briscoe Unit in Dilley, Texas, located in Frio County approximately 70 miles southwest of San Antonio. 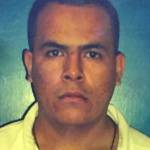 On the same day, TDCJ and the Frio County Sheriff’s Office both issued warrants for his arrest for Escape. On April 13, the U.S. Marshals Service issued a warrant for Unlawful Flight to Avoid Prosecution. 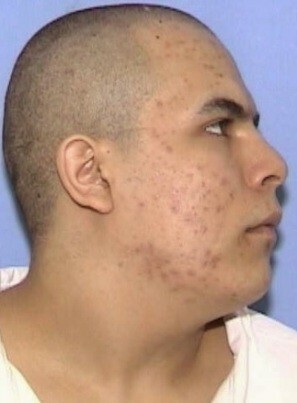 In addition, the Texas Board of Pardons and Paroles issued a parole violation warrant for BUSTOS-DIAZ‘s arrest. 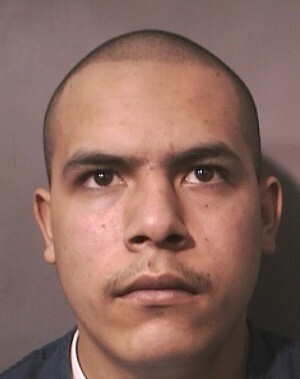 BUSTOS-DIAZ is believed to have fled to Mexico.